How to buy Ukraine Train Ticket on-line. Ukraine train ticket on-line was not possible until recent innovation. 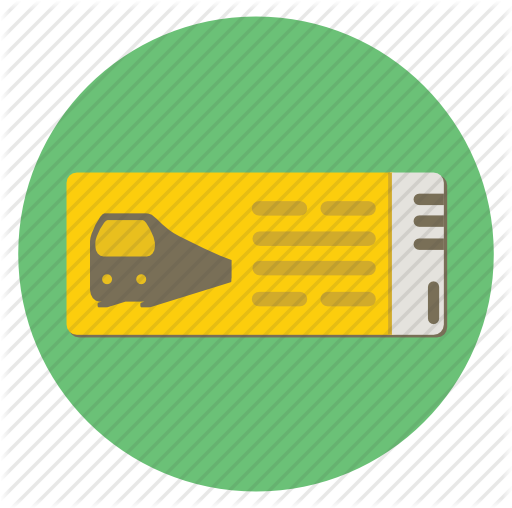 Now, in order to travel around Ukraine by train you CAN BOOK train tickets ON-LINE directly without any travel agentsor other comissioners. Don’t believe if somebody says the opposite. I and many travelers already benefit from booking train tickets on-line to travel within Ukraine. You’ll find the cheapest fare for your ticket if you by directly by your own as opposed to numerous offers on the web with double or even trippled prices and also manual booking process followed with numerous tiring specification e-mails with the agent. Prices are fixed. Rarely one ticket in Coupe (2nd) class sleeper for long rides (8-12 hours) costs more than 200 UAH (11 EUR). Only extra long routes from Northern and Western Ukraine to Crimea or East – West destination are an exception with duration more than 16 hours. It’s new, userfriendly and is available in both Ukrainian and English. 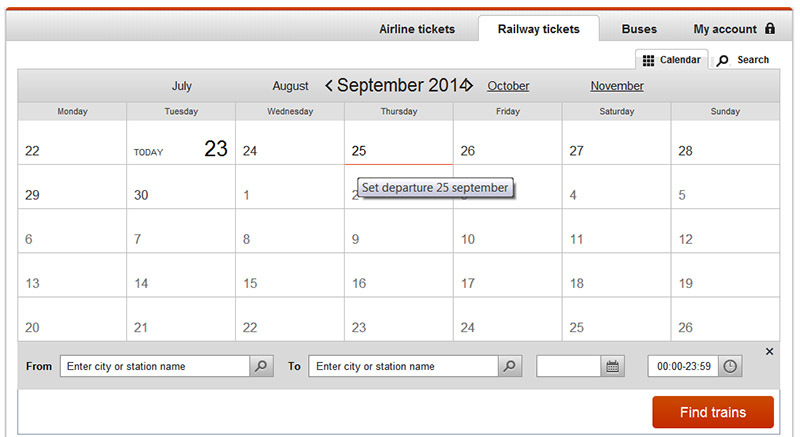 Simply click on the image to proceede for checking train schedule or booking a ticket. As you can see it’s integrated on other site. Don’t worry, it’s my Ukrainian travel blog where online booking system works in both languages. The booking process is pretty straightforward as everywhere. Only one important thing you should know is that after payment is complete you’ll receive a confirmation CODE which is not a ticket itself. You can print it out, write down or simply take a photo of code with your smartphne and present that one in any ticket office, which can be found on every train station throught the country and in downtowns of some mayor cities. Only then ticket itself (click to see how it looks) will be issued to you. That’s how it work here. In any case should you have problems or misunderstanding with booking process feel free to call for immediate telephone support with number available on online booking page.